Hello everyone, I hope you're doing well on this chilly December evening! 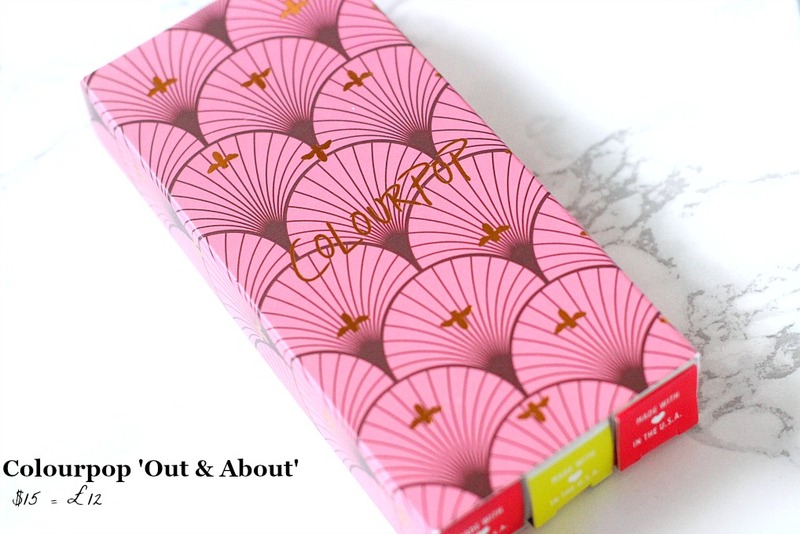 I am trying to blog every single day for the rest of the year, as it's finally the x-mas holidays wooo ^_^ Todays post is another addition to my colourpop series, focusing on one of their value kits called 'Out and About'. As I've not reviewed anothing from CP in a while, I'll quickly update you on my thoughts about ordering from the brand, before getting into the review. 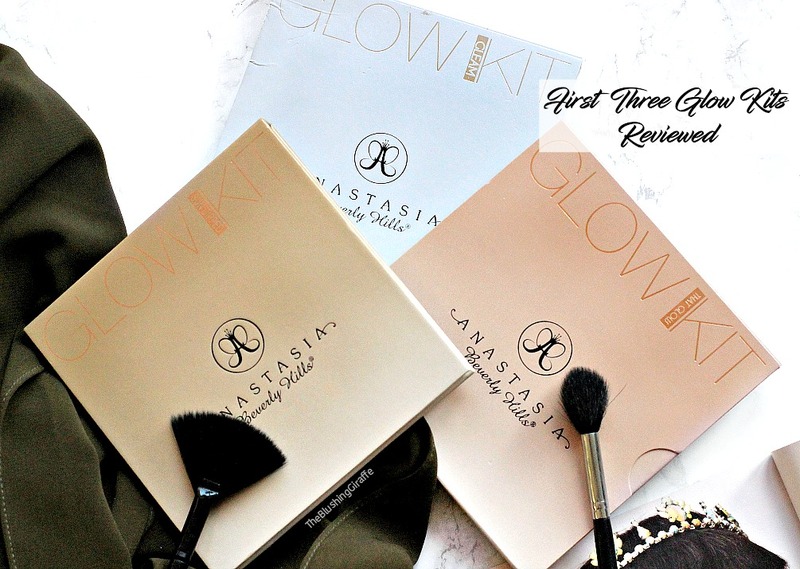 Now on to the review! 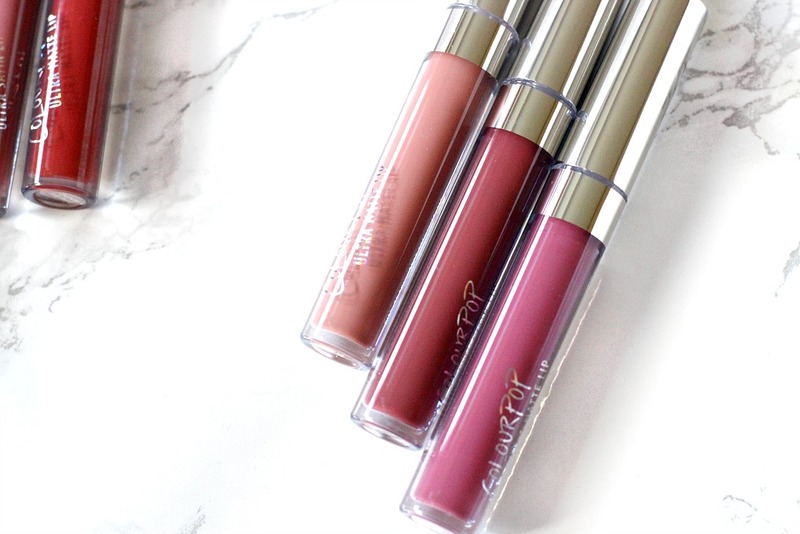 Colourpop currently have a few value sets on and when I saw them, I couldn't resist picking up the one called Out and About which costs $15 (around £12). You save a total of $3 when you buy this over purchasing each shade individually, not a huge amount but when you're paying extra for shipping/customs it helps a girl out a tiny little bit! The packaging for the kit is very pretty, but I kinda wish it was an actual box. 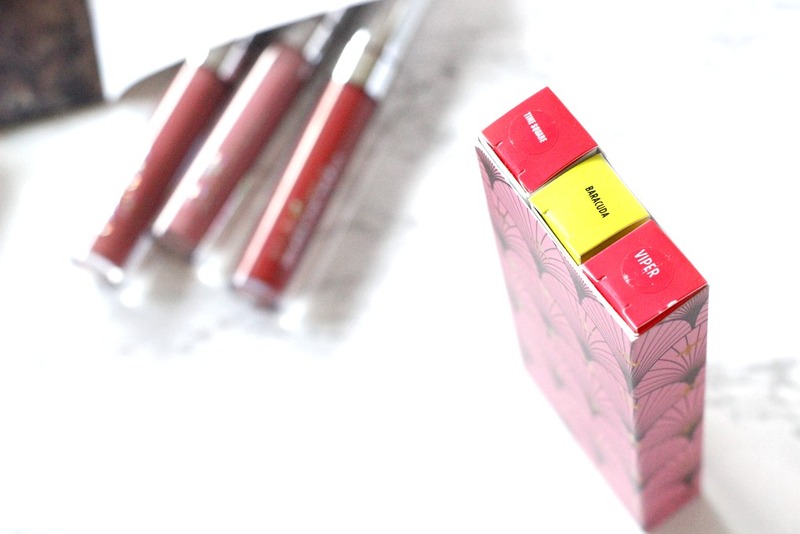 It's more of a cardboard wrap around with three separate boxes for each liquid lip, which I disposed of after taking these photos. What drew me to this set were the swatches of Times Square, and I didn't really think about the other two shades too deeply, but I gave it a shot and boy oh boy am I glad I did! The shades in this kit are absolute perfection for you olive skintonned beauties out there. 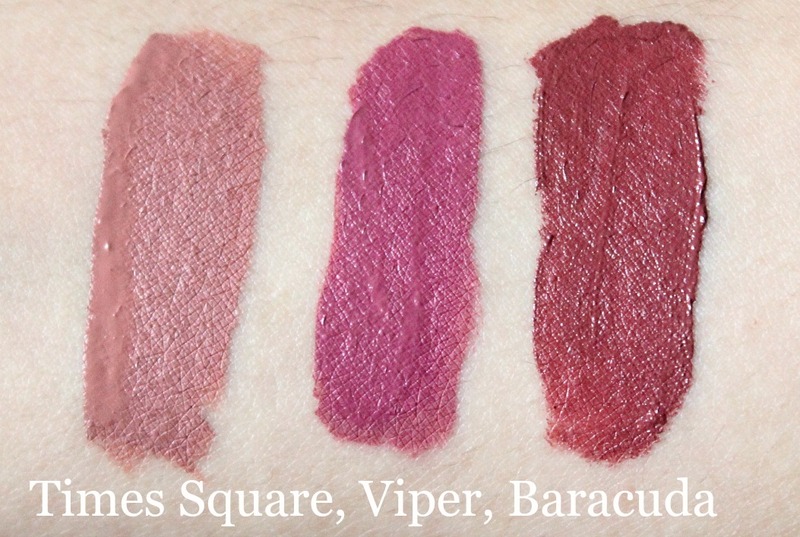 I'm going to be reviewing each shade in detail, with a swatch below. If you'd like to see what they look like on me, I've got a swatch video on my instagram account @theblushinggiraffe.